A Little Bit of This, A Little Bit of That has been going strong for eight weeks now. I can't believe that I have been able to keep up with this series for this long. I would be lying if I said that blogging is easy... It is not. Every week or rather, sometimes every night- I'm up on the web, searching for interesting things and ideas out there. I know that I have been remiss on the blogosphere lately and I mean to rectify that. 1. Lately, I've been looking into getting some unique accessories that can give an outfit that subtly pop or that extra something. 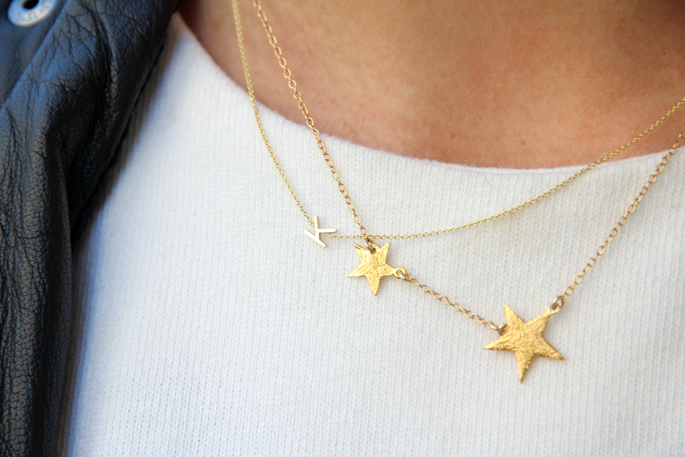 Sooo, I scoured some of the blogs that I follow and found this necklace- Super star necklace by Gorjana. You can get one for $80 at Piperlime.com. I think that this will be one of my next purchase. I normally don't like gold, since, I prefer silver. I guess I'm more of a cooler tone when it comes to jewelry since sometimes I feel that gold can sometimes be gaudy, but, this necklace is very simple and frankly, I adore it. 2. 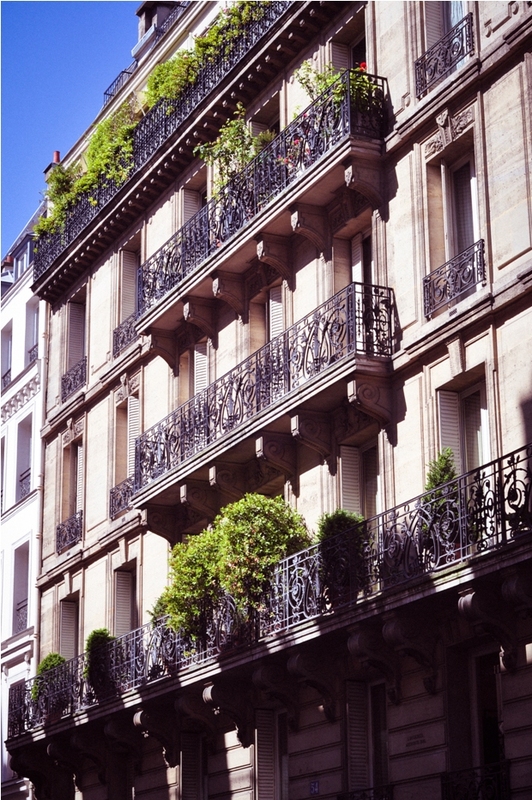 And, it is no secret to everyone, that I have been dreaming of Paris. 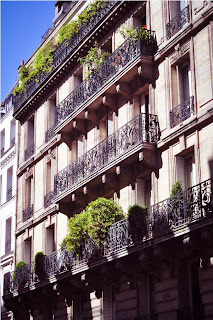 And, I came across this blog- 9to5chic. It is written by Anh, who works as a Global Marketing Manager and lives in SF. Totally in my area. It is her personal style diary. It seems to me that I follow A LOT of fashion blogs, yet, I don't have one. I'm sure that this site will morph into something like that someday, but, right now, I am enjoying trying to figure out my niche. 3. Another fashion blog I stumbled upon is ExtraPetite. Like the author of this blog, I am also petite, standing at 5'1"... Ok, I bumped up my height a little bit, since, I technically stand at 5 feet and a half inches. And, yes, I was measured during my last check-up at the doctors' office. I do agree, it is a task to find clothes that fit our stature but, I think that is what makes it all the more fun. 5. With the Summer Olympics coming up soon in London... I've been eyeing this clutch. You can get one at net-a-porter. It is unique and screams England. I love it- would love to get one but I might just hold on to my $ and get me a Chanel. 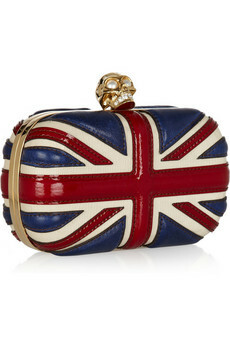 Granted, the Union Jack clutch is by Alexander McQueen and I love him. Until, next time... Or rather, until next week. See you guys in June!